St Botolph’s, a Church of England parish in the Diocese of London, sits on the boundary of the City of London and the East End. 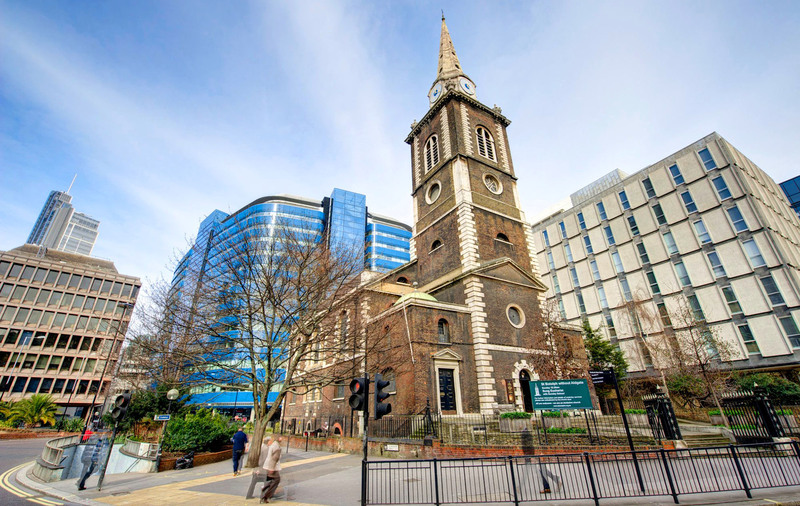 St Botolph’s has a lively, diverse congregation which meets on Sundays and during the week. We believe strongly in the love of God for all people, and the good news of Jesus Christ who, in his time on earth, embraced all people, drawing them into a community of faith. All are welcome at St Botolph’s and we are proud to be an inclusive church of people who are male and female, straight and gay, of all backgrounds and situations and we work together to celebrate the glorious diversity of humanity both in the church and in our community. If you are a business and have received a letter regarding Church Rate, details can be found here.